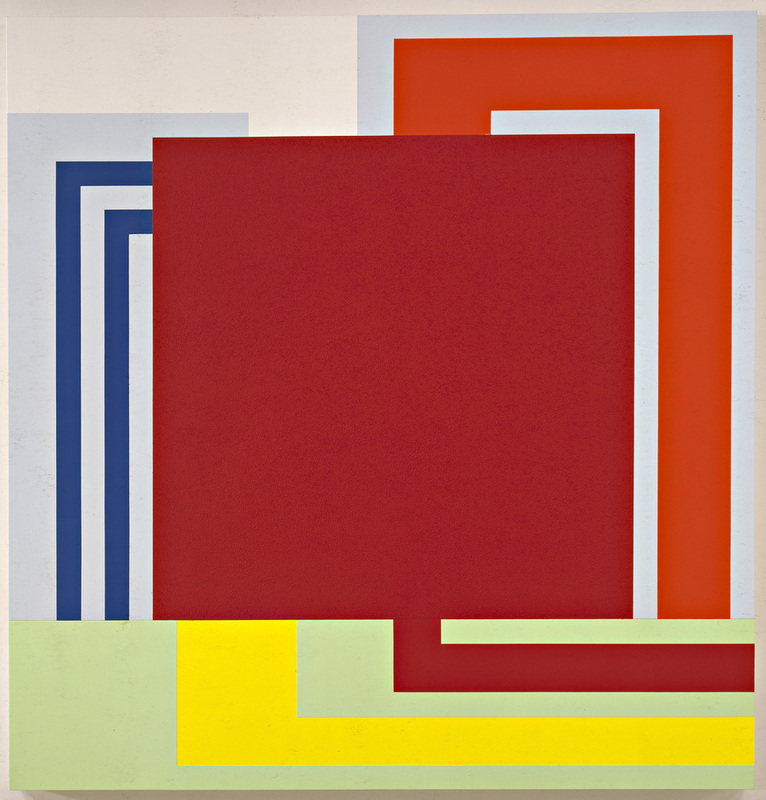 Follow a century of Abstract art from 1915 to today, shedding new light on the evolution of geometric abstraction. Adventures of the Black Square: Abstract Art and Society 1915-2015 takes as its starting point Kazimir Malevich's groundbreaking Black and White (1915) to launch a survey of the influence and reach of geometric abstraction. Carl Andre, Piet Mondrian, Gabriel Orozco and Aleksander Rodchenko are just some of the 80 featured artists. What are the best dining options near Adventures Of The Black Square: Abstract Art And Society 1915-2015 London? Adventures Of The Black Square: Abstract Art And Society 1915-2015 gyms, sporting activities, health & beauty and fitness. The best pubs near London Adventures Of The Black Square: Abstract Art And Society 1915-2015. Adventures Of The Black Square: Abstract Art And Society 1915-2015 clubs, bars, cabaret nights, casinos and interesting nightlife. Where to have your meeting, conference, exhibition, private dining or training course near Adventures Of The Black Square: Abstract Art And Society 1915-2015. From cheap budget places to stay to luxury 5 star hotels see our deals for Whitechapel Gallery hotels, including 196 Bishopsgate Serviced Apartments from 85% off.